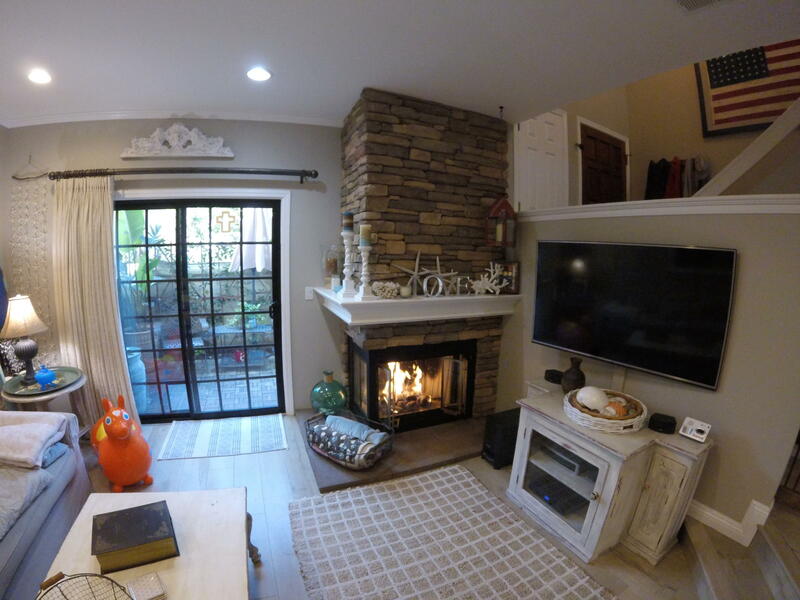 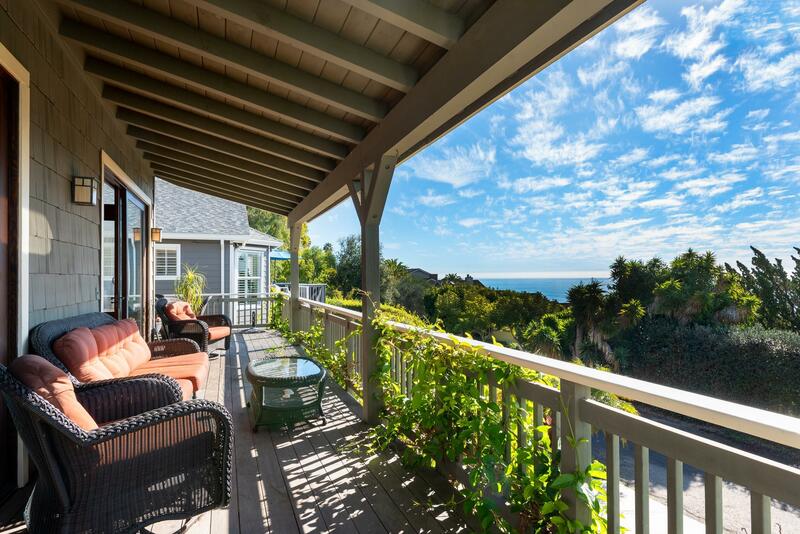 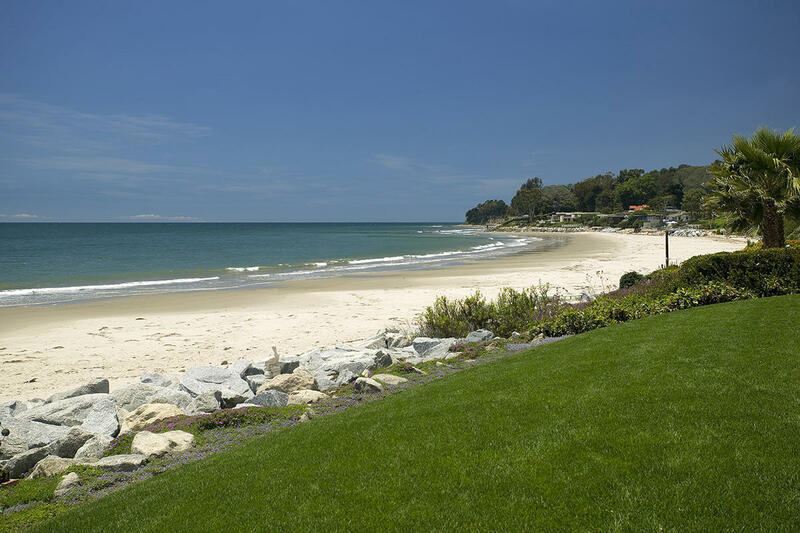 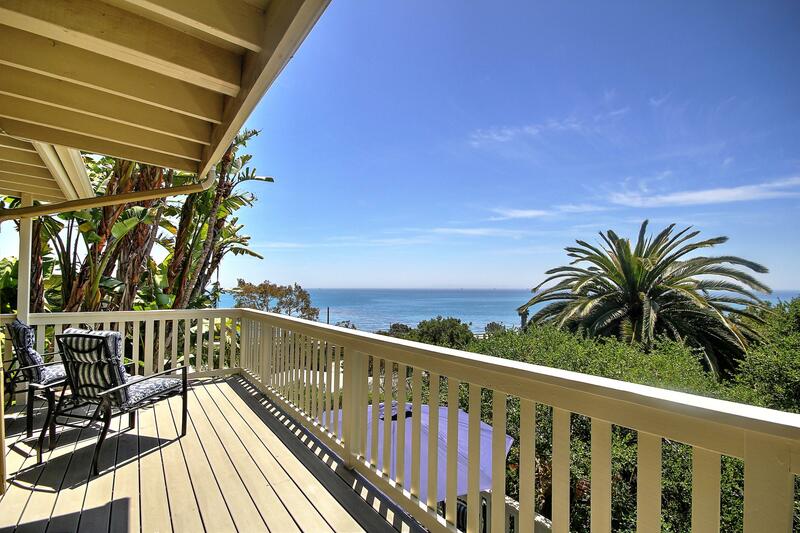 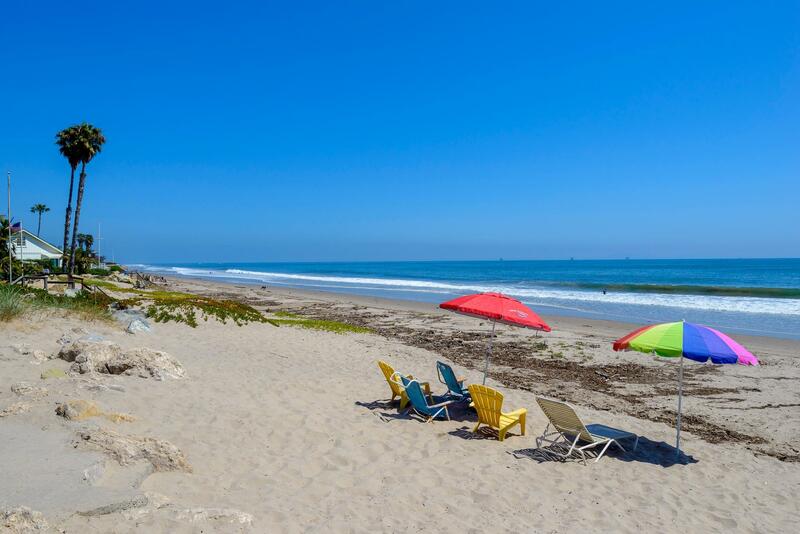 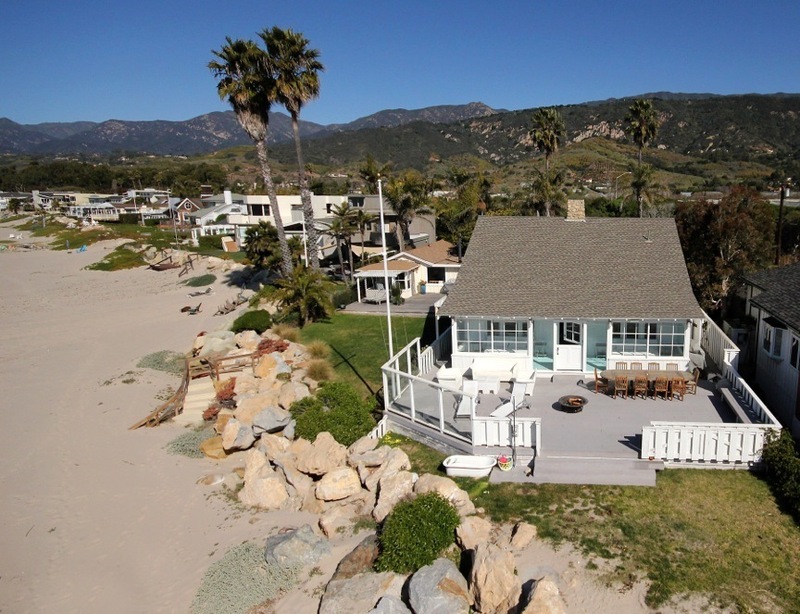 Carpinteria and Summerland are two sleepy seaside towns just south of Montecito. 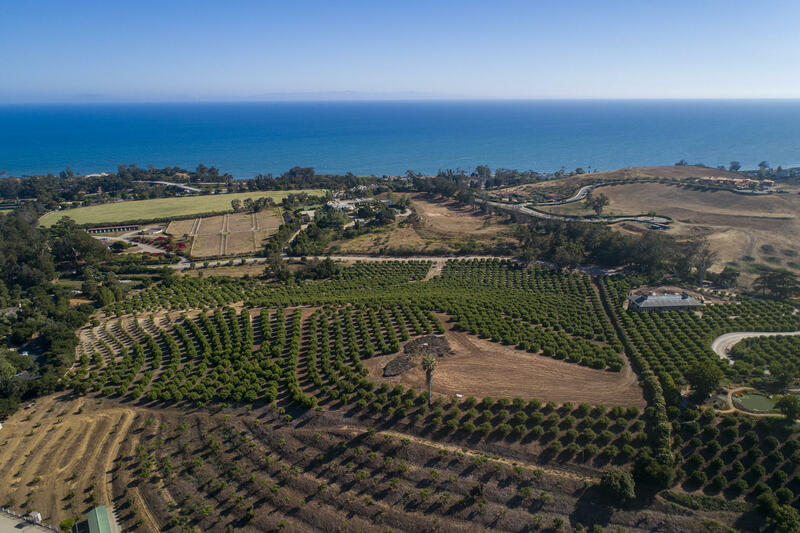 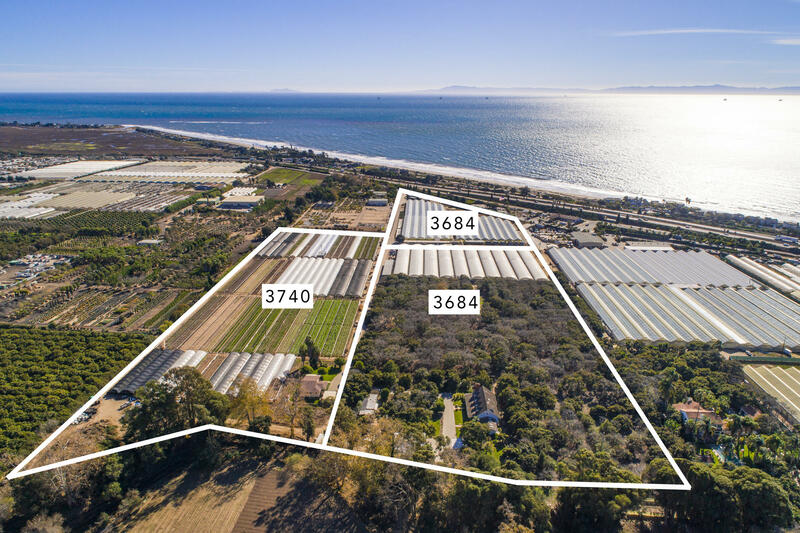 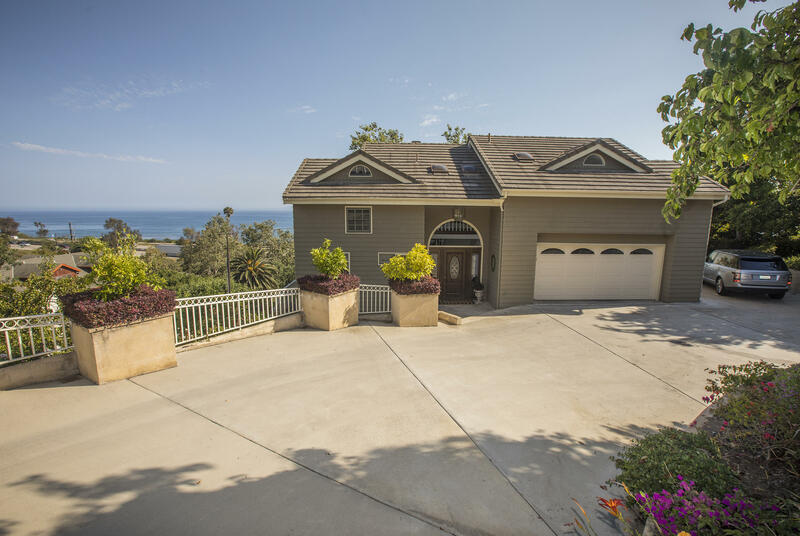 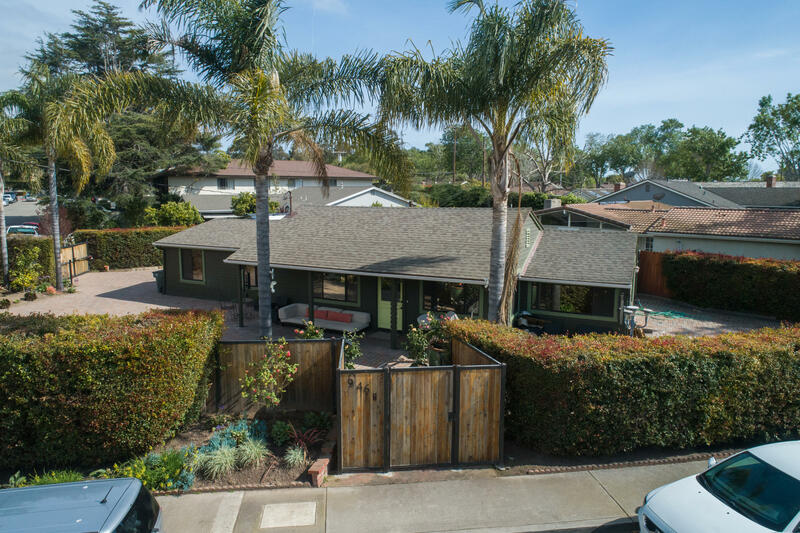 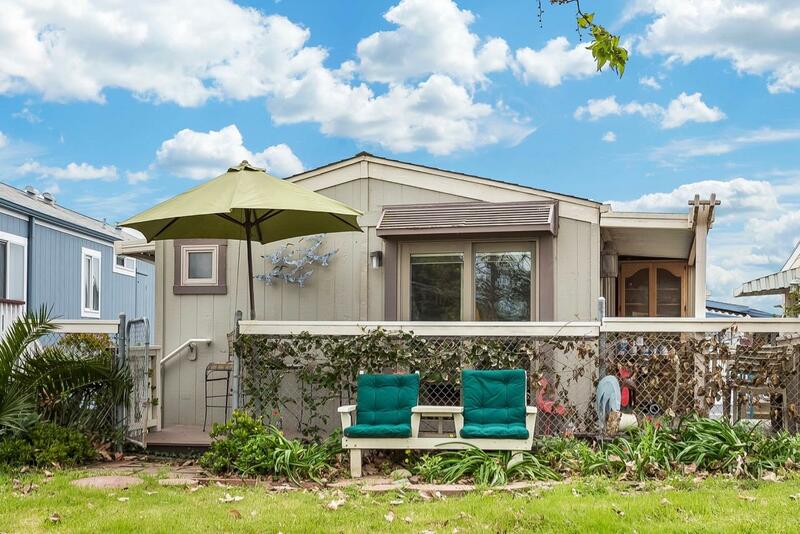 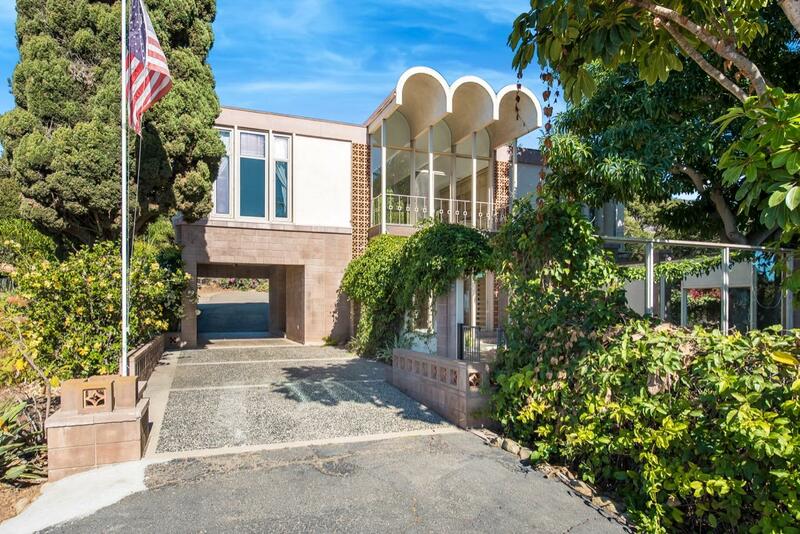 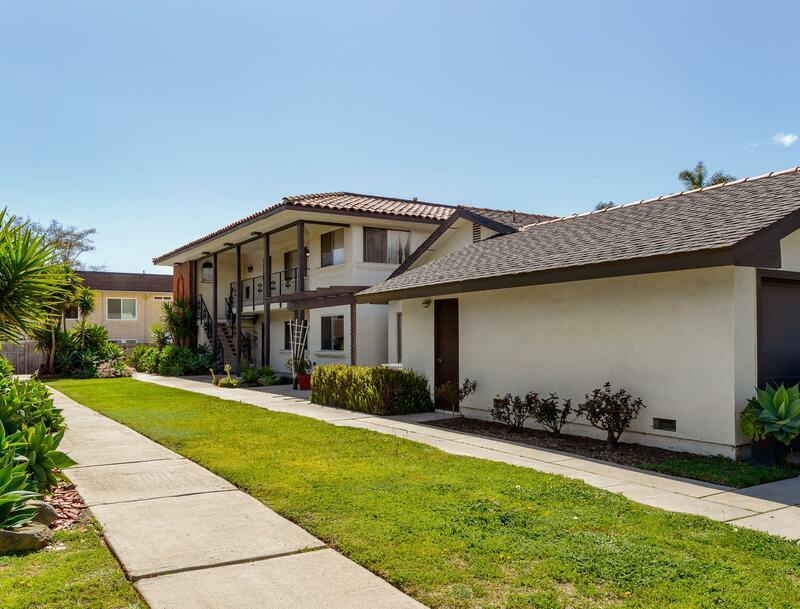 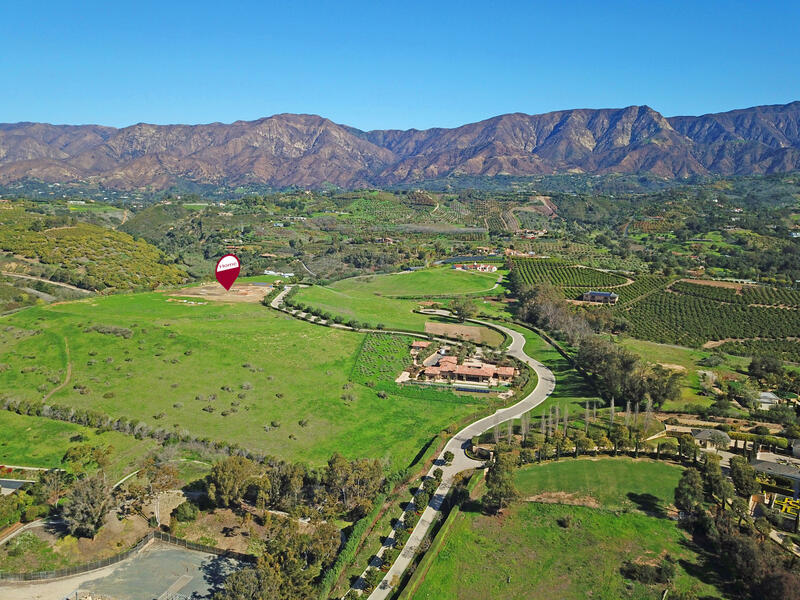 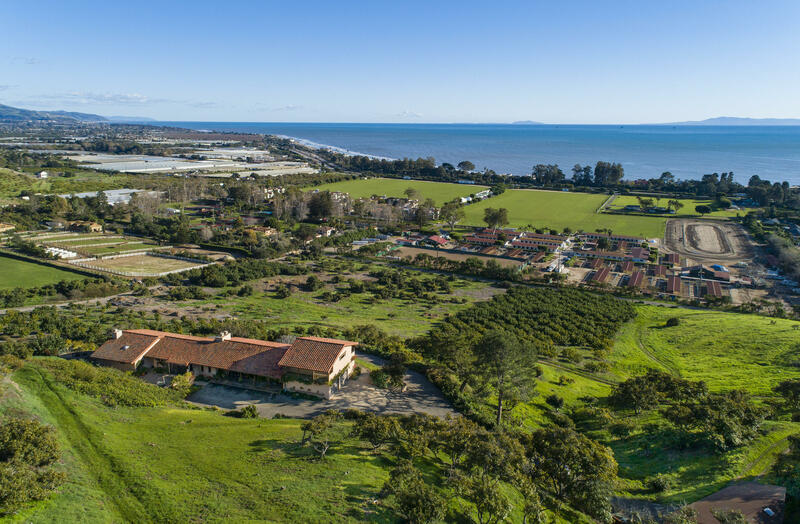 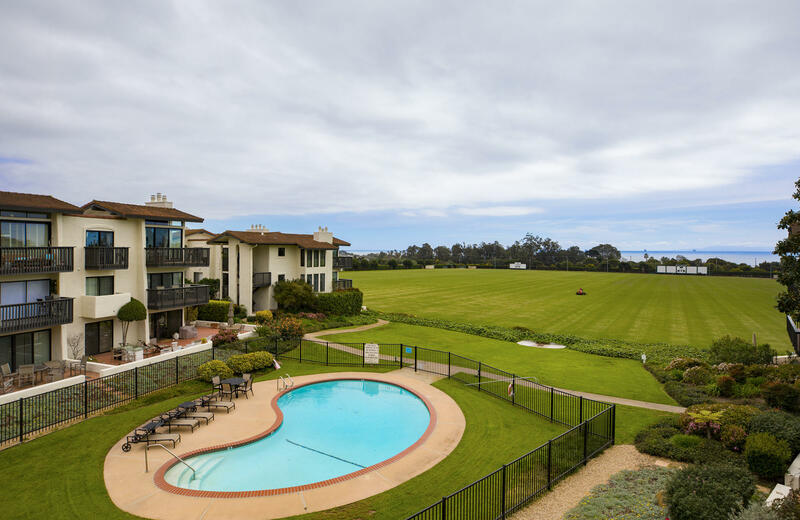 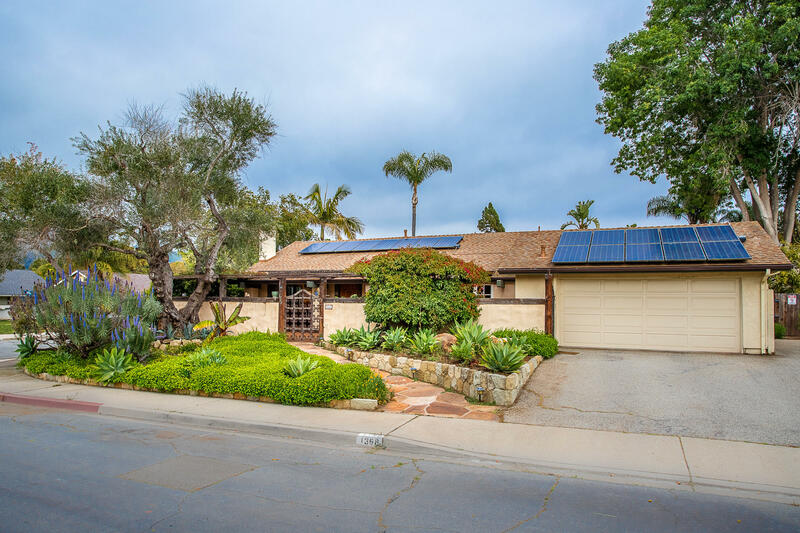 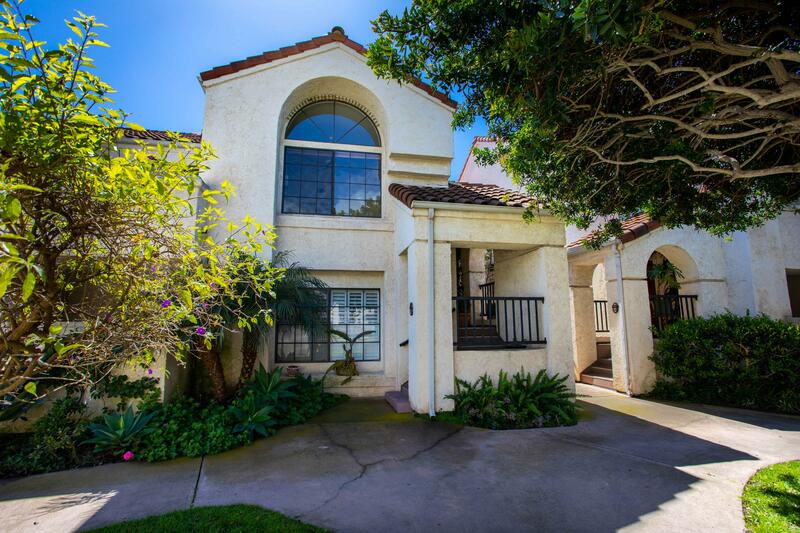 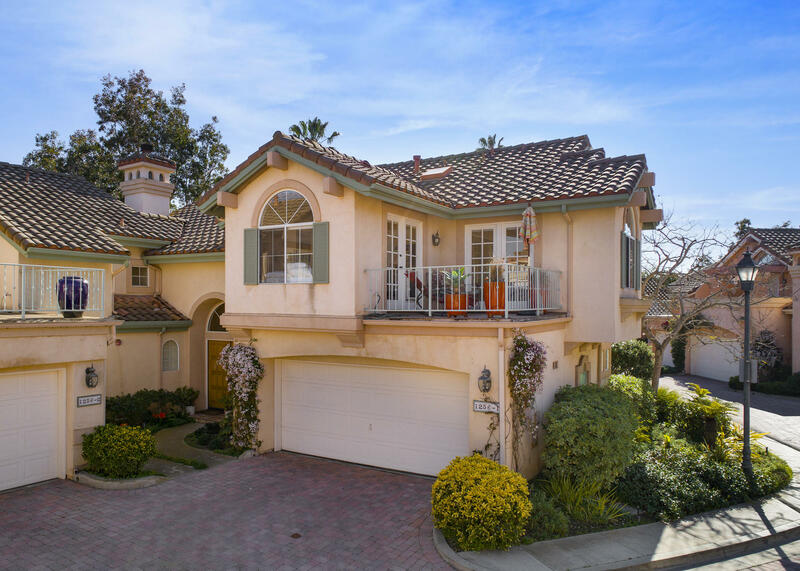 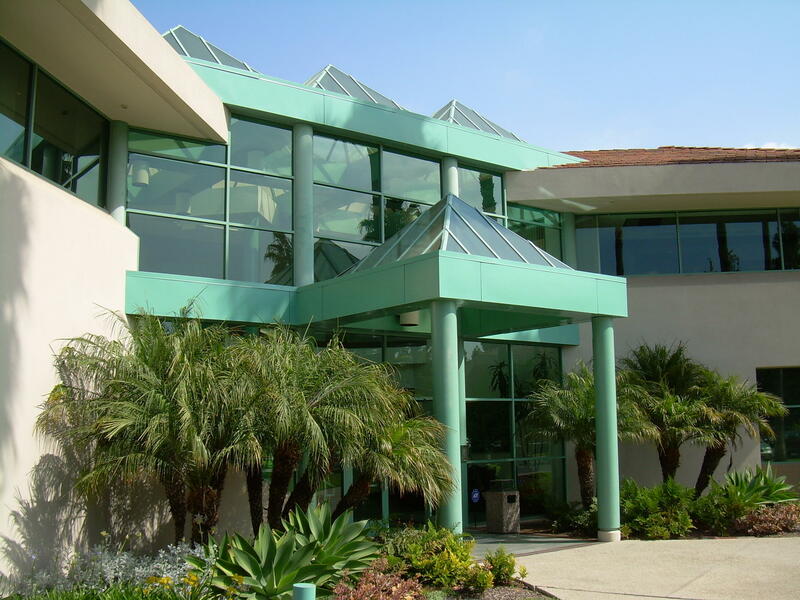 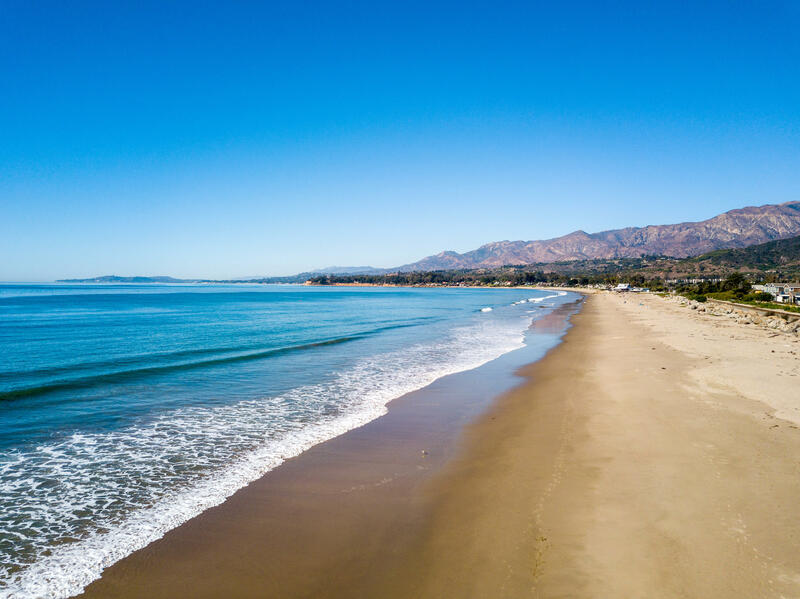 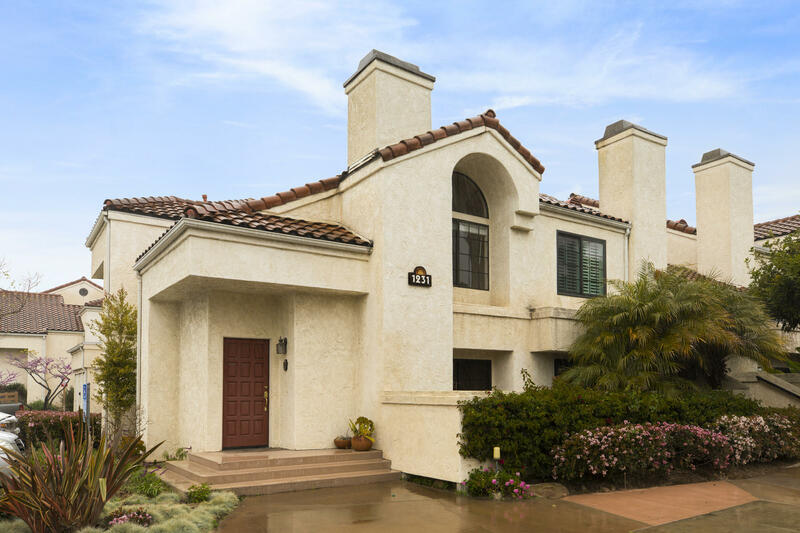 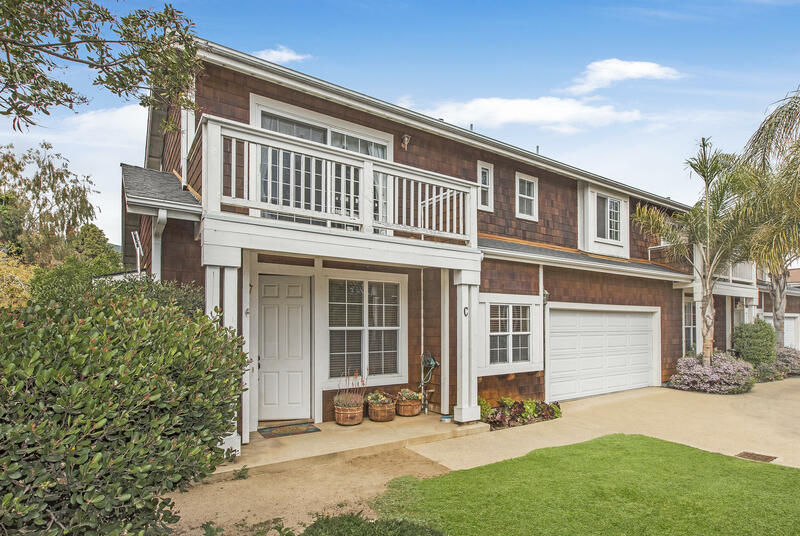 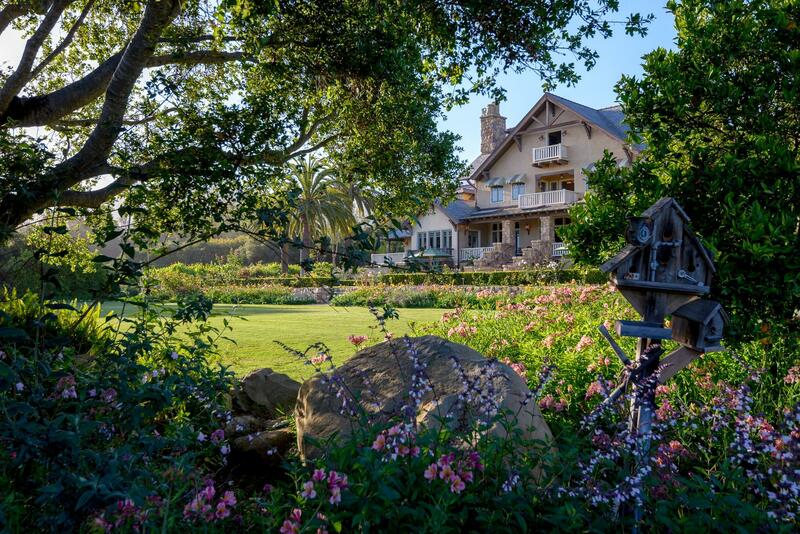 Summerland was built on a set of bluffs right next to the ocean while “Carp”, as the locals have affectionately coined it, is located in the fertile Carpinteria Valley. 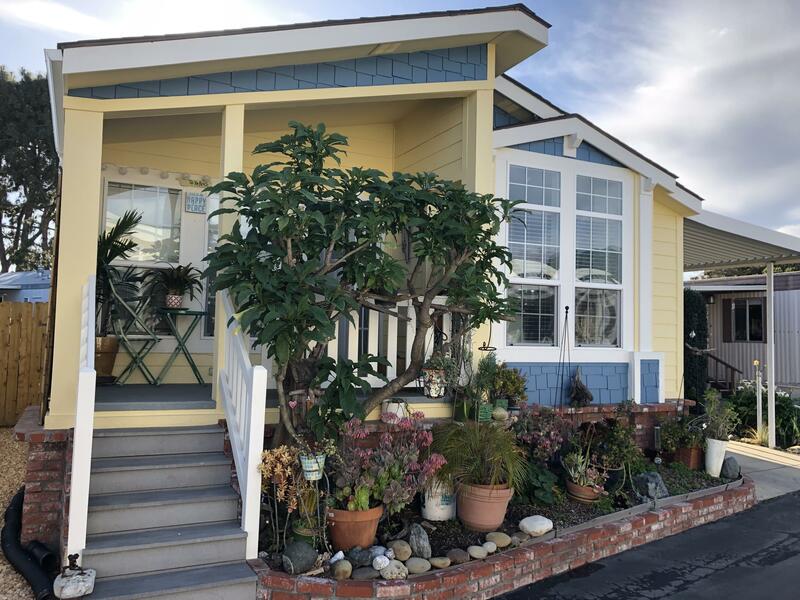 Cultivating a relaxed, sun-soaked lifestyle, the coastal retreats are rife with beach bungalows, shabby chic boutiques, home-grown brunch spots, and quaint antique shops. 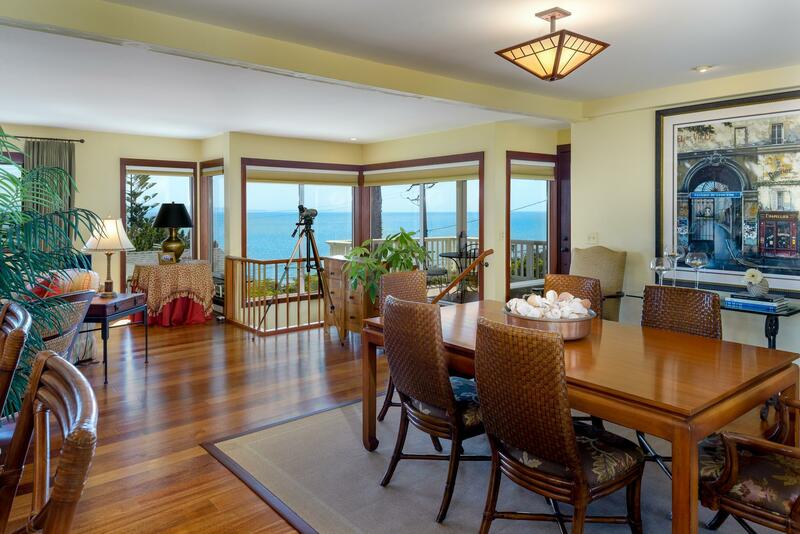 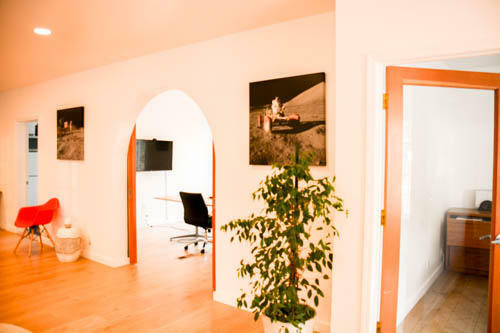 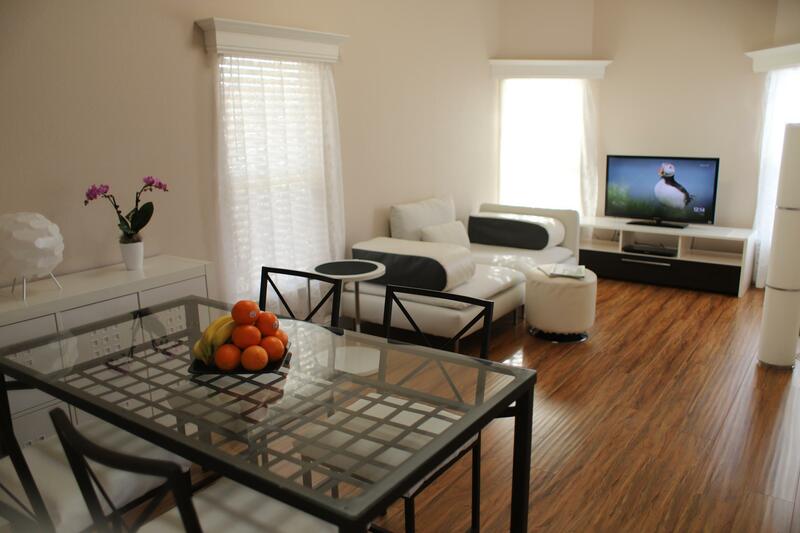 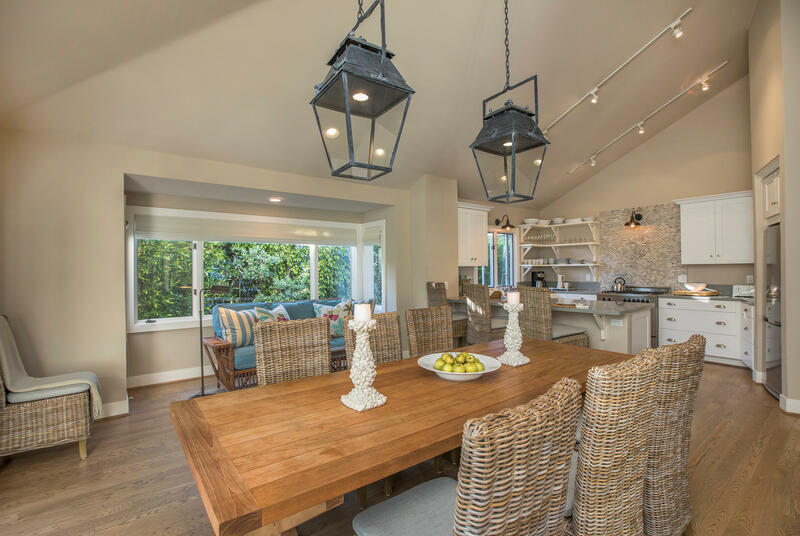 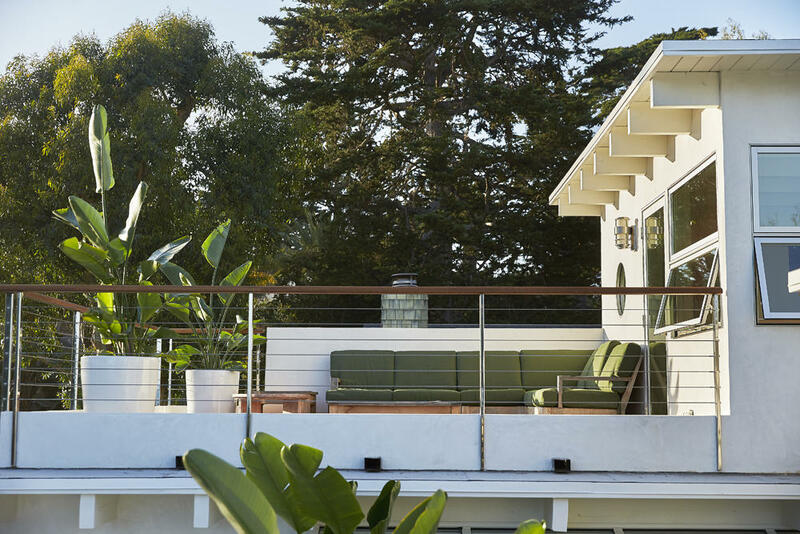 The areas evoke a kitschy beachy vibe and offers laidback living at its finest.